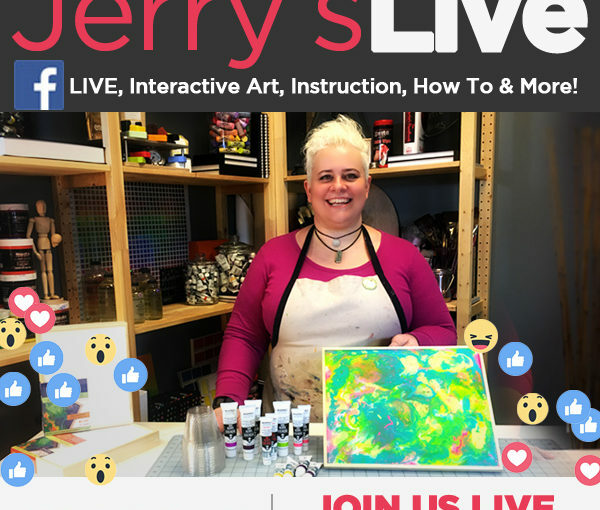 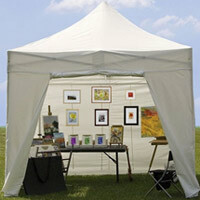 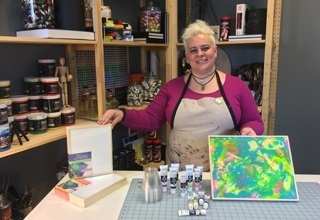 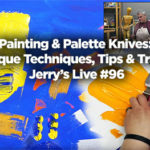 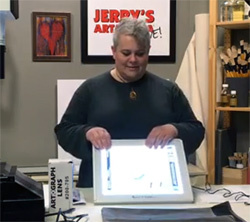 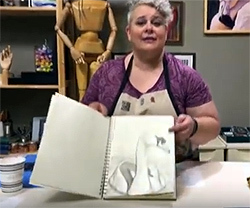 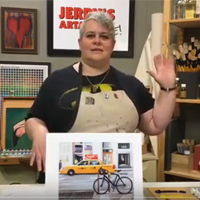 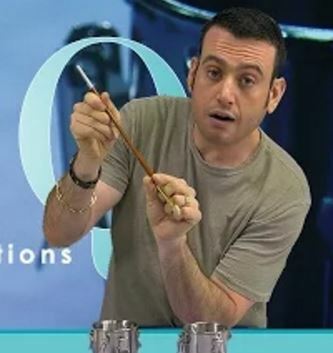 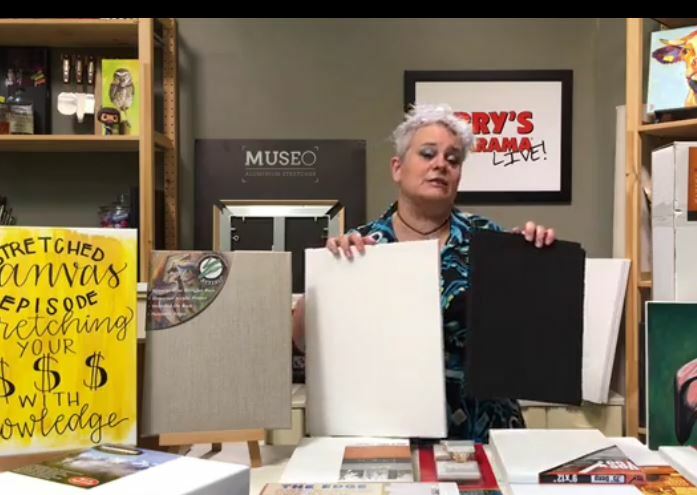 Jerry’s LIVE – A first of it’s kind and new commitment from Jerry’s to further fine art education, product knowledge, how to’s and to most of all create an interactive experience.. and it’s all a LIVE broadcast! 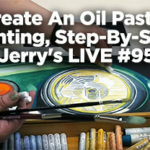 Details: Jerry’s LIVE on Facebook are “interactive live events and workshops” shown through Facebook where you can participate in…..
Products Used in this Video NOTE: Click on images to go to product pages Chelsea Classical Studio Lavender Brush Cleaner A Safer Natural Alternative To Turpentine That Actually Smells Like Lavender! 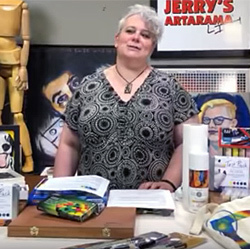 Made from 100% natural distilled fruits and flowers, featuring lavender, Chelsea Classical Studio’s Lavender Brush Cleaner is a safer natural alternative to turpentine, petroleum…..